ALREADY SOLD OUT IN ITALY... VERY FEW LEFT. 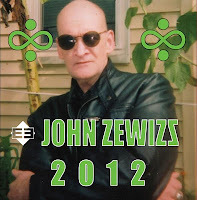 2012 is the first solo CD from John Zewizz stepping out ov the SLEEPCHAMBER shadows after almost 30 years! 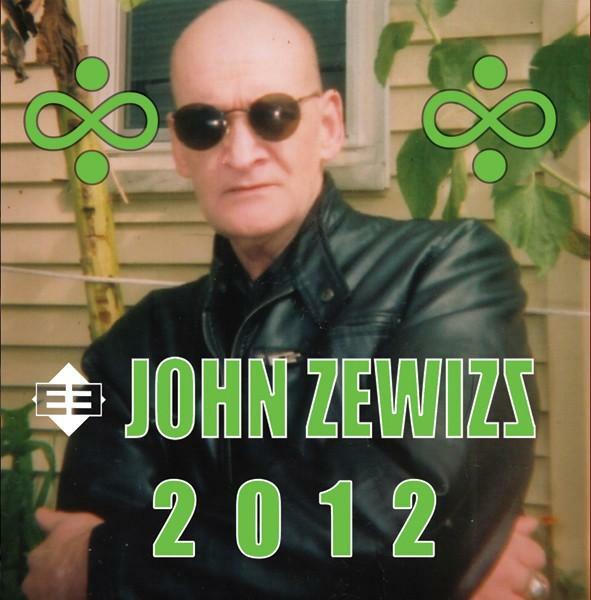 Thru the eras ov Sexmagick, Fetish, Electronic Goth, The Barbitchuettes, Women Of The SS, and at least 6 other stages ov his own unique esoteric styles ov musick. “2012” starts out at the title track. A dance kick poly rhythm styled piece that abstractly question us if 2021 will be the end ov daze. Strangely, you will find the chorus hauntingly hard to evict. 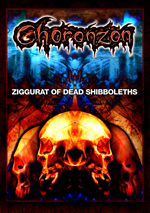 We obtained the remaining copies of this CD straight from the Nocturnal Art Productions warehouse. Mint condition shrinkwrapped, and once this CD sell out, that's it. 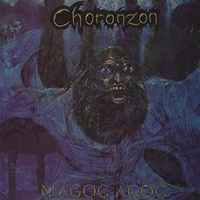 Releases like Magog Agog are far and few between here at Pit. Predictability is fairly common on most metal albums. Te strange, psychotic flair of this one definitely doesn't fit that bill. 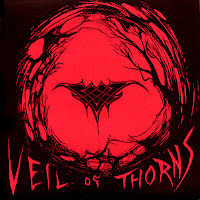 The first half sounds similar to mechanized aggro-metal, but heavy electronics eliminate a substantial link. The opening track utilizes layering or multi-track technique of instruments and sounds producing a disorienting effect. It almost sounds like a chaotic "test" track,to immediately weed out the nimble minded "brutal" listeners from the adventurous ones. Perdurabo(MagogAgog) follows with aggressive metal tendencies, but warps, explodes and reconstitutes itself from the meshing disarray of sound and structure. Eventually, the material calms down to reveal a black metal musician basking in the electronic light. Be warned! this record is an acquired taste! 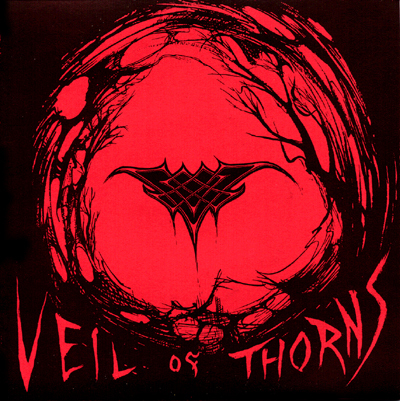 For the dark eccentric weirdo in the metal crowd only.